Carrick Castle stands as a brooding presence on the shore of Loch Goil. On the western shore of Loch Goil stands a splendid – if rather forbidding – tower house, now known as Carrick Castle. It stands on a rock (Gaelic carraig) from which it takes its name. It apparently dates to the fourteenth century, and served as a significant power-centre for the expanding interests of the Campbells until it was bombarded by the royal ship HMS Kingfisher in 1685, when it suffered serious damage. It was occupied only sporadically thereafter. 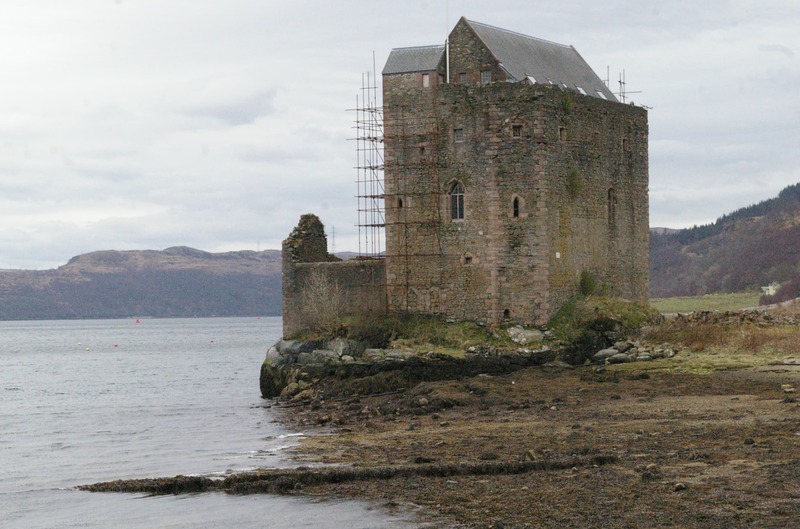 It is included in this website for visitors exploring medieval Christian Cowal partly because it is a lovely spot (there are picnic tables on the green at the foot of the castle walls) where one might stop if one were walking or cycling from Kilmun to Lochgoilhead. But we also know from a charter of 1540 that there was a chapel in the castle dedicated to Mary, the Blessed Virgin. The charter records, “These things were done in the Chapel of the Blessed Virign Mary of Carrik in Lochgoillisheid about 10 a.m.”. 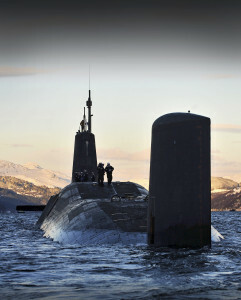 Such reflections on the relationship between faith and power remind us that in the waters around this castle Trident submarines sail silently and (usually) invisibly, carrying in their bellies weapons of mass destruction designed to wipe out whole populations – men, women and children – without distinction between combatant and non-combatant. It is worth recalling that the earliest surviving law from Scotland is one promulgated by Adomnán, the ninth abbot of Iona, in AD 697. His ‘Law of the Innocents’, sometimes known as Cáin Adomnáin (Adomnán’s Law’), was designed to protect women, children and clergy (who did not carry weapons) from the violence of their times. It represented a strenuous attempt by the early Church to create a society in which violence was limited, and in which innocent people (‘civilians’ in modern terminology) were treated as inviolable. This law of Adomnán, underpinned by the preaching of the Gospel, represented a transformation of thinking in the early medieval world. 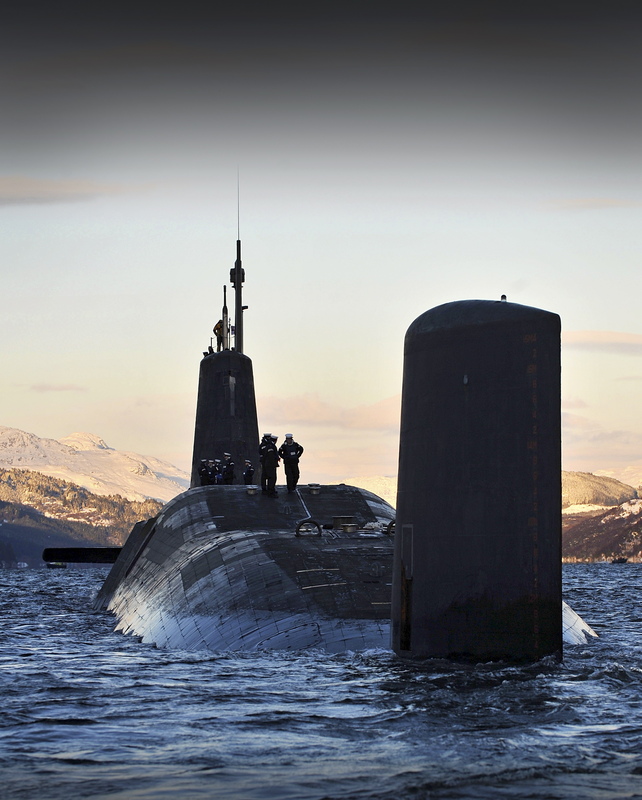 The deployment of Trident submarines, which indiscriminately threaten civilians, represents the complete abandonment of such ideas. For details of the archaeology and history of this site, see the relevant page on Canmore, the website of the Royal Commission on Ancient and Historical Monuments of Scotland. For an Ordnance Survey Map showing Carrick Castle and the surrounding area, including roads and footpaths, click on ‘View Larger Map’ below.